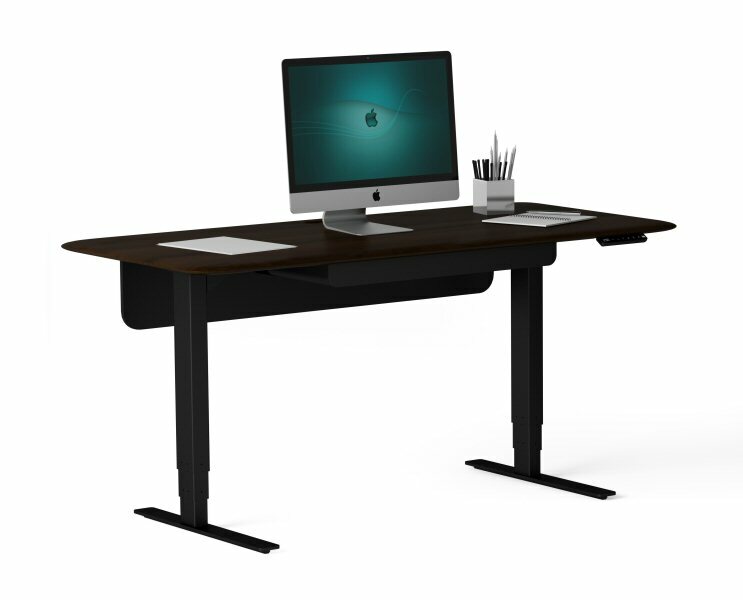 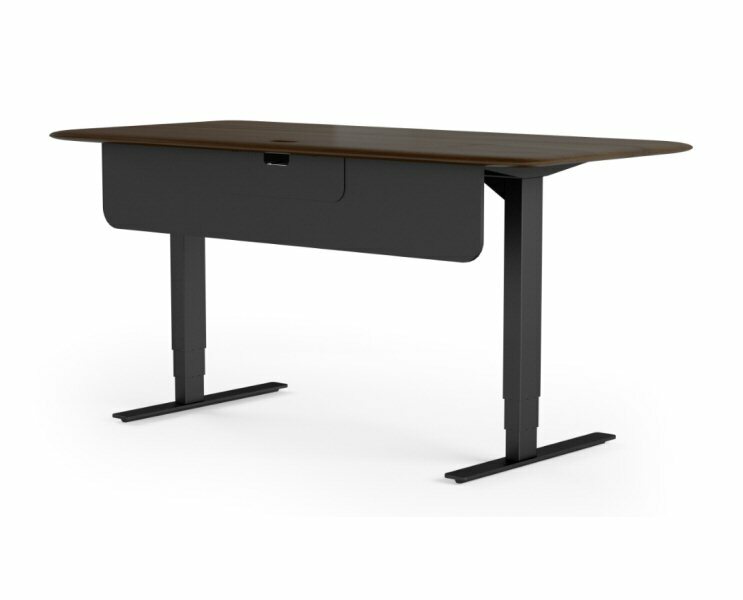 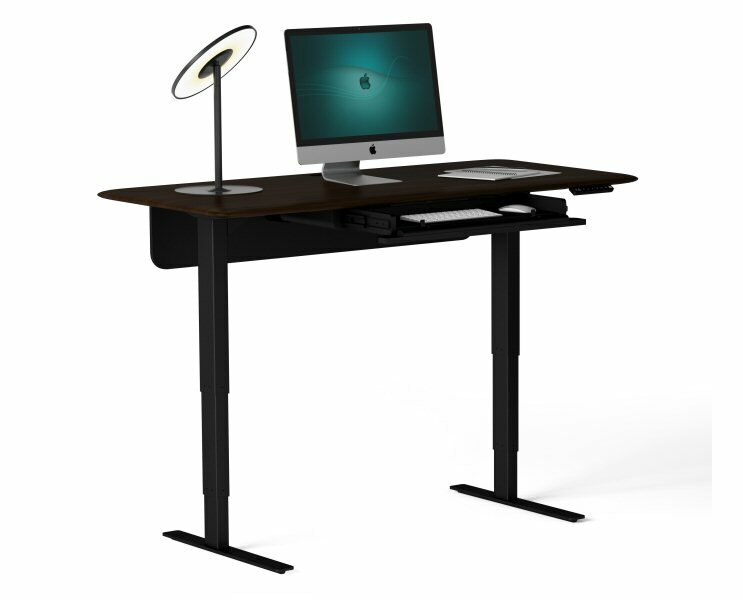 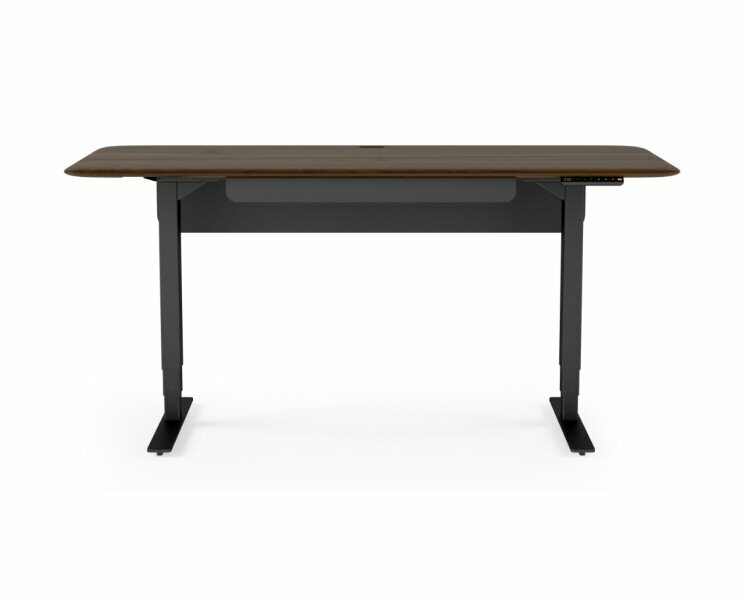 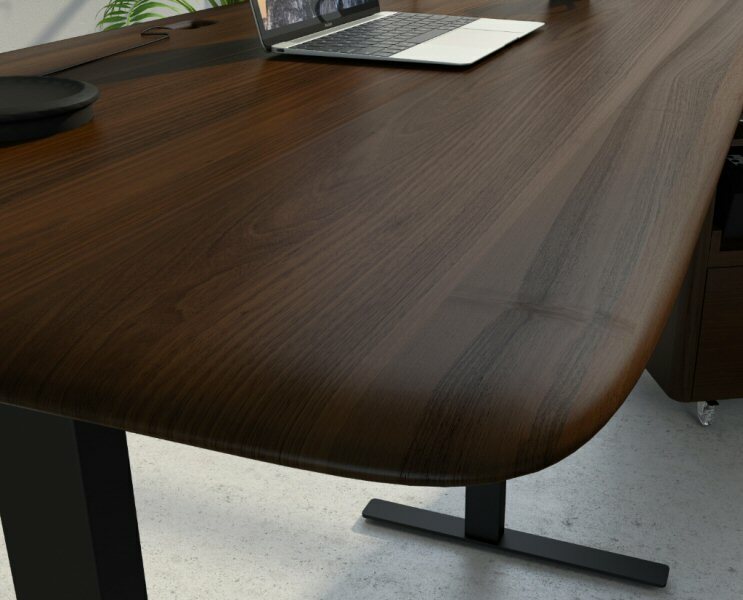 BDI Sola 6853 Lift Standing Desk feature a solid hardwood work surface and a host of other user friendly features. 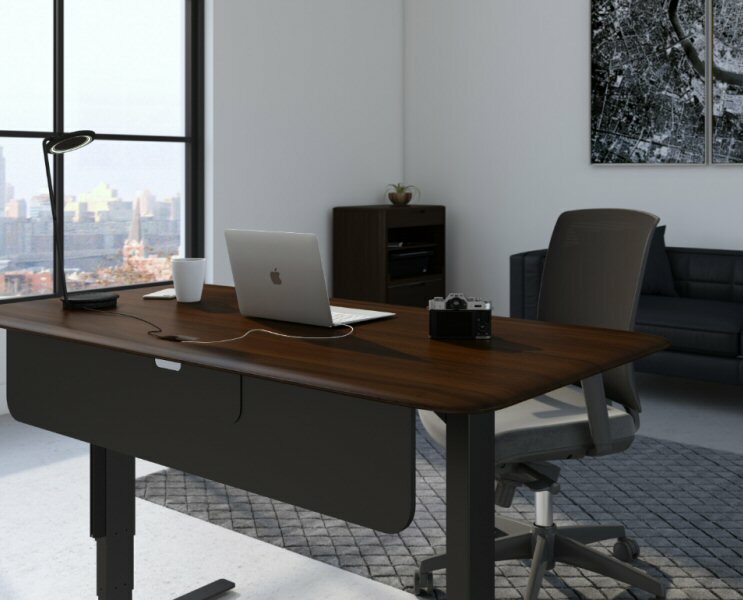 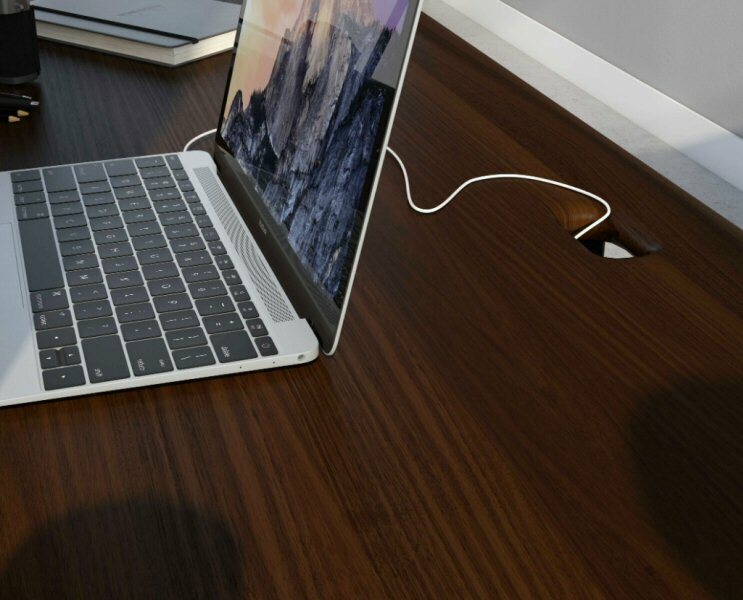 Innovative feature like a flip-down keyboard drawer with non-slip mouse friendly material, built-in cable management, and a modesty panel combine thoughtful engineering and ergonomic design. 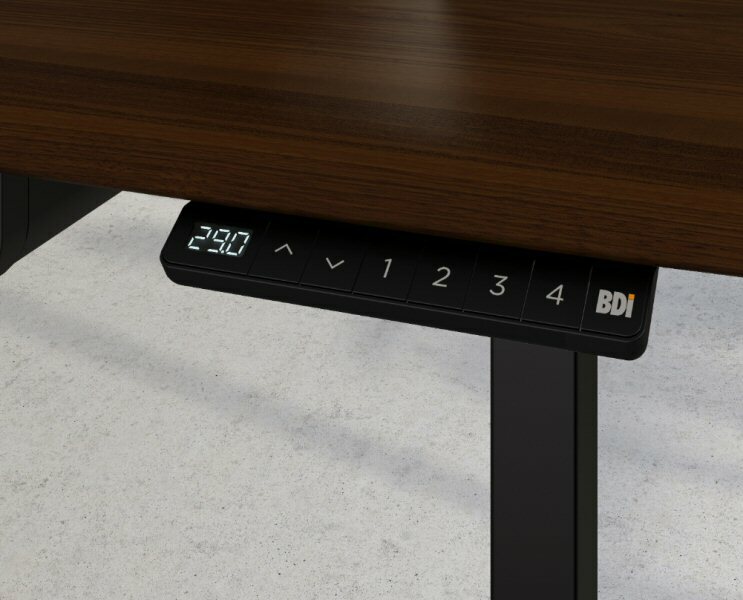 The electronically powered leg system can be controlled with the touch of a keypad. 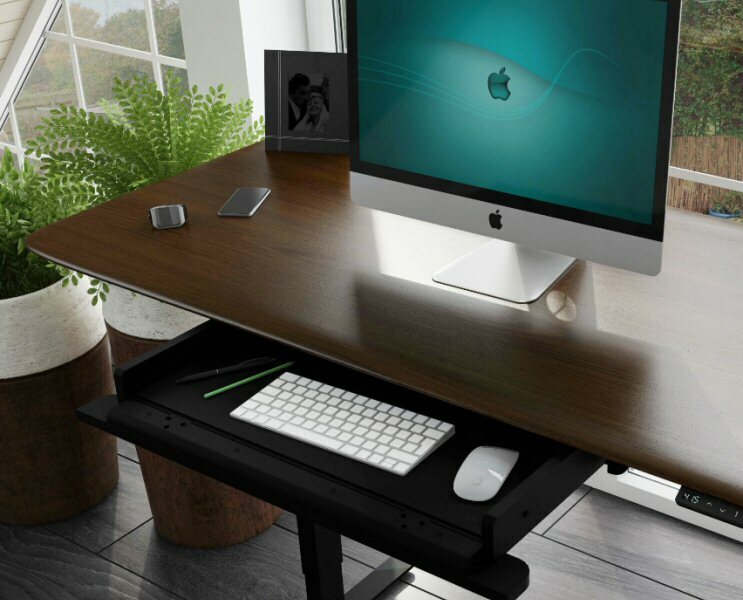 A generous grommet opening, wire management ledge, and reusable cable ties keep wiring neatly organized.